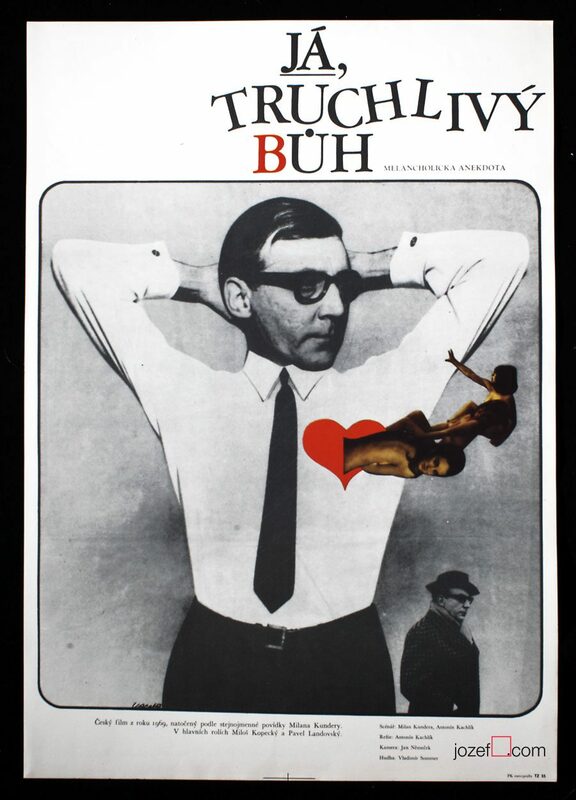 Striking movie poster design for Milan Kundera’s adaptation by Slovak audiovisual artist Milan Grygar. 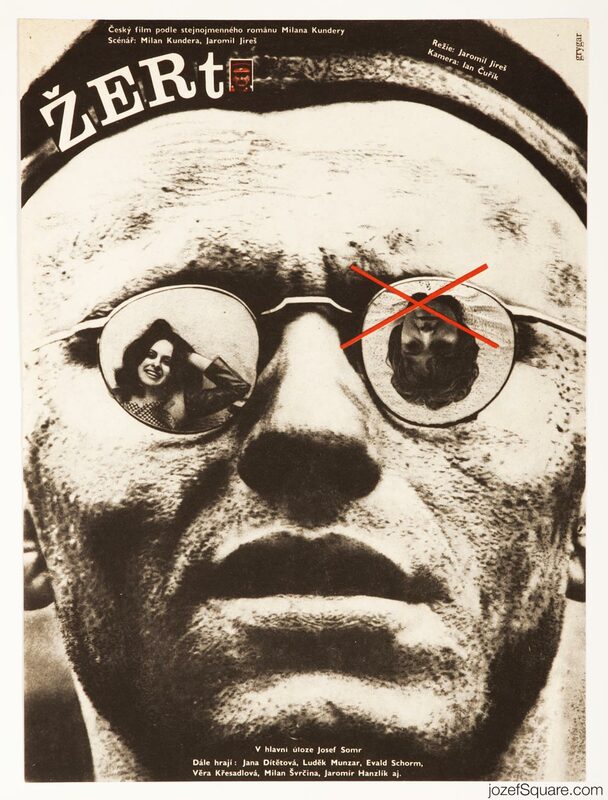 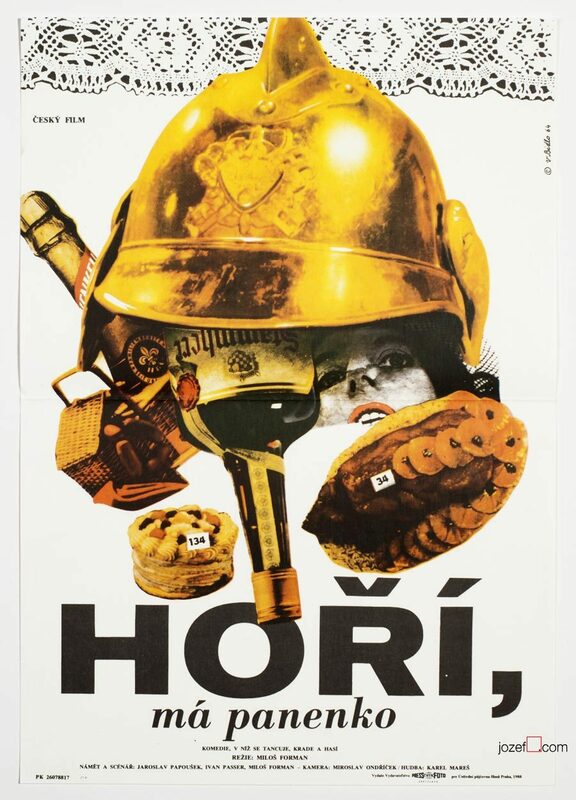 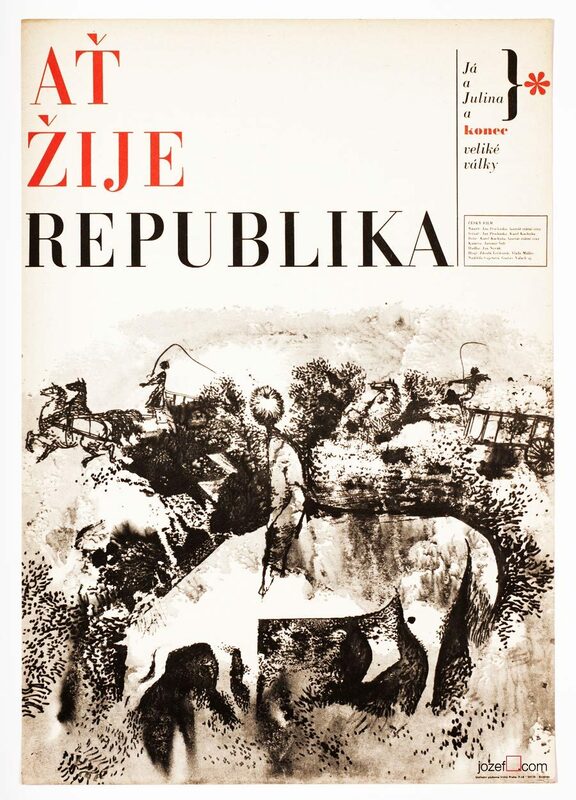 Movie has been banned from the screening in the early 1970s and remained in state owned safe until 1990.
collage posters made in Czechoslovakia. 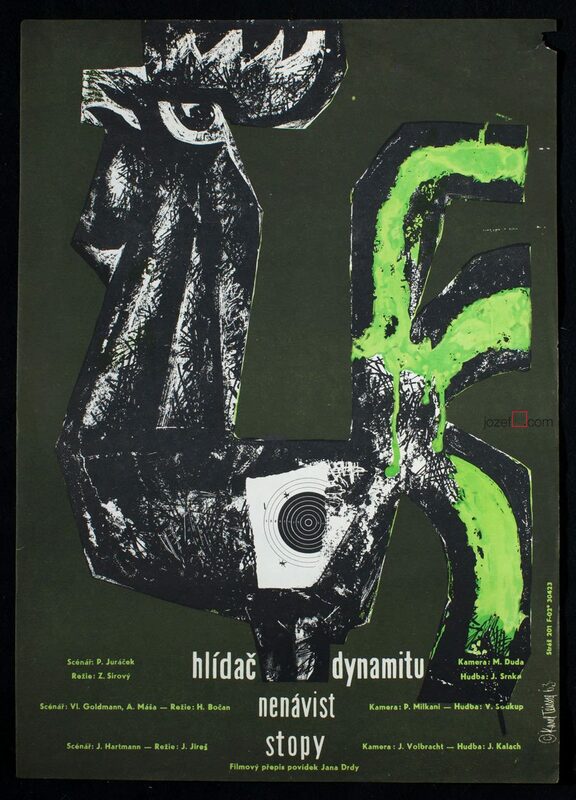 Be the first to review “Movie Poster – The Joke, Milan Grygar, 1968” Click here to cancel reply.